Sometimes food takes you to a place that feels like home. It invokes memories of happy times and can be sort of like a refuge so-to-speak. 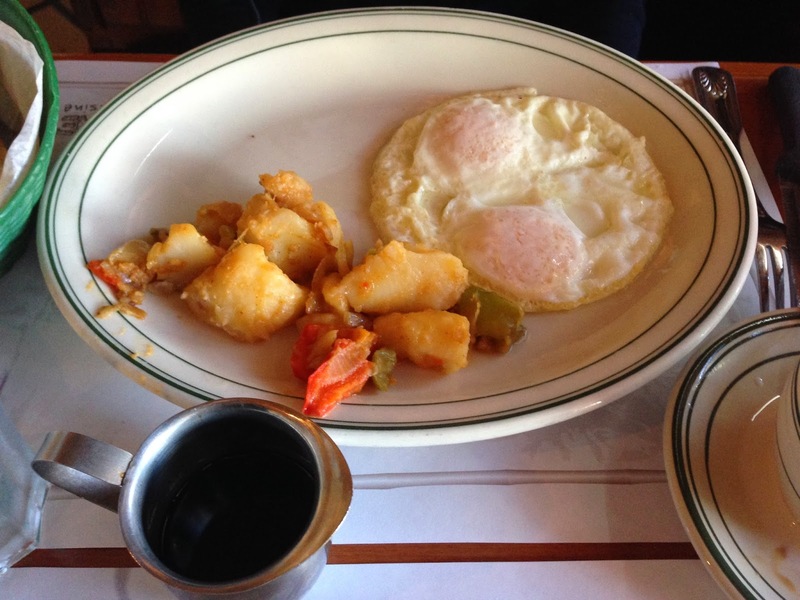 A good old-fashioned cuban breakfast does it for me. Happiness is when I can dip my tostada in cafe con leche. 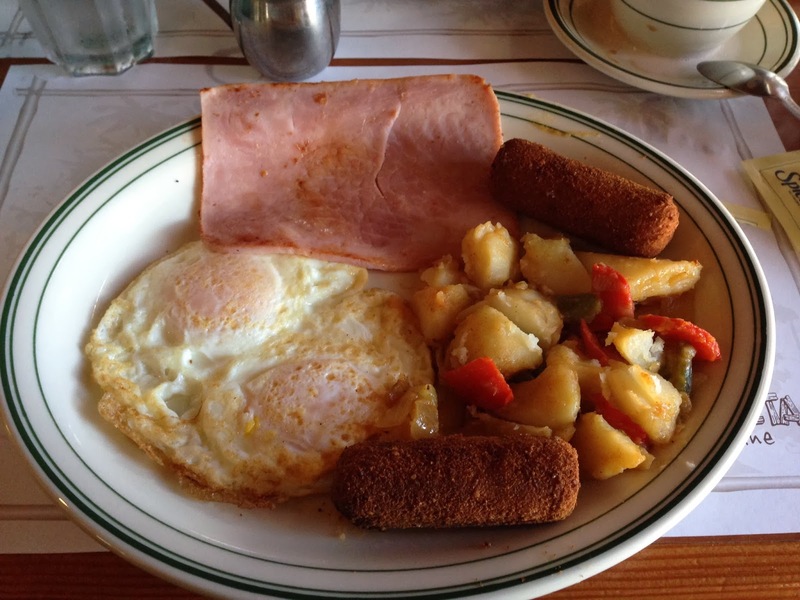 Here you can get a breakfast for 2 for around 10 bucks! It’s the simple things people! 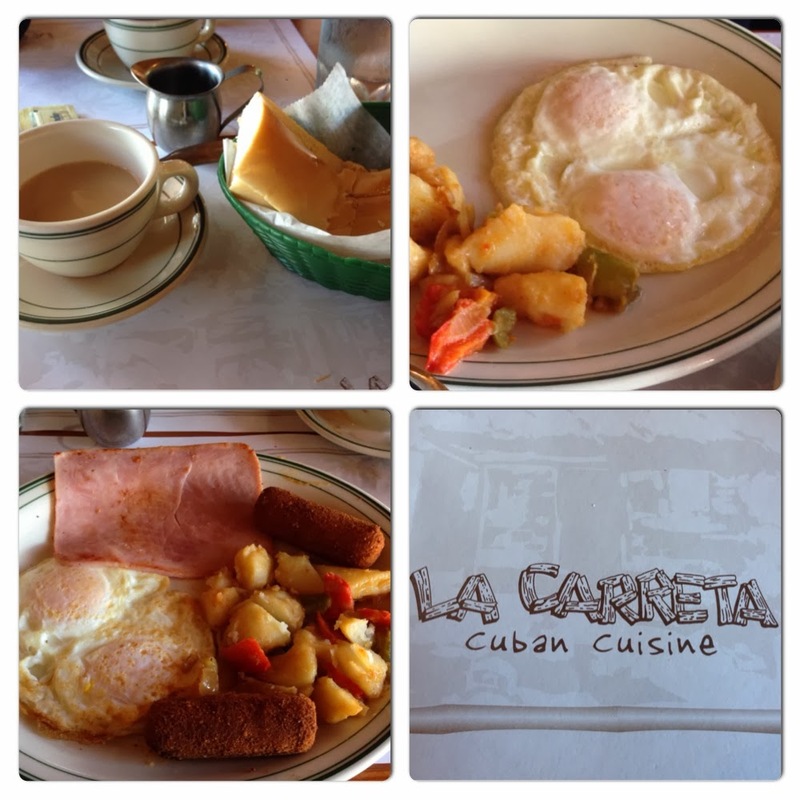 The first La Carreta opened on Miami’s Calle Ocho in 1976 and has grown to several locations around Miami. 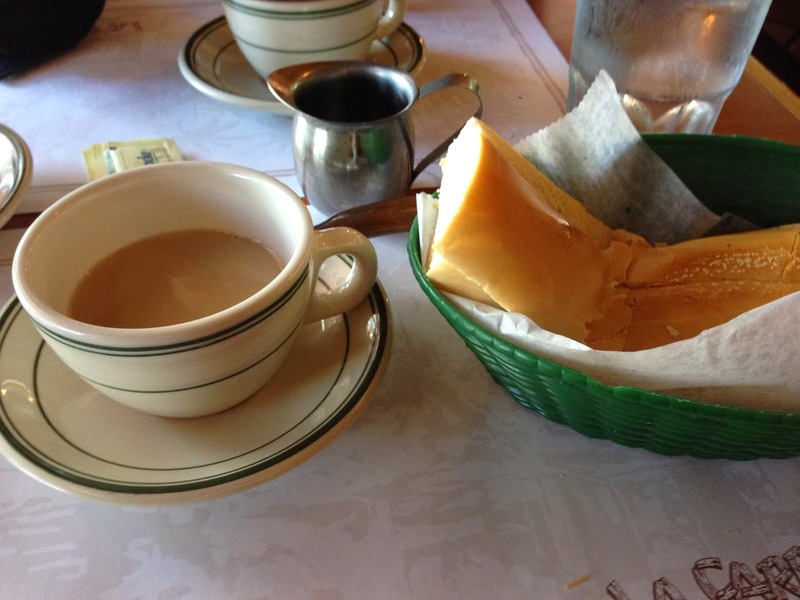 I would highly recommend a visit to La Carreta as well as other cuban restaurants on Calle Ocho, like Versailles– another favorite of mine.